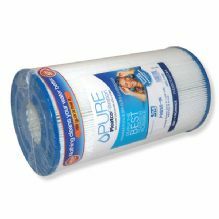 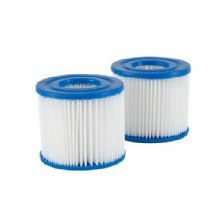 Twin pack of filter cartridges for the Intex Purespa. 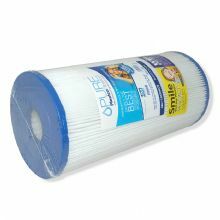 Darlly Pool Filter Cartridges are engineered and developed specifically for use with above ground Swimming Pools. 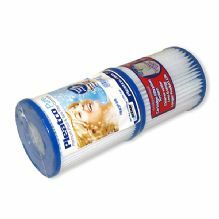 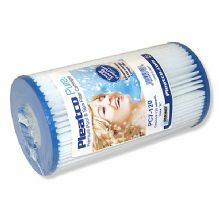 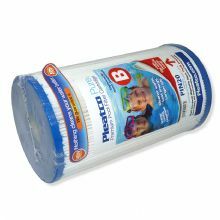 Pleatco Premium Pool Filter Cartridges are engineered and developed specifically for use with above ground Swimming Pools.